Love is Everywhere: CT Bloggers Meet Up! Are you a blogger in CT? Would you like to meet any other bloggers in CT? 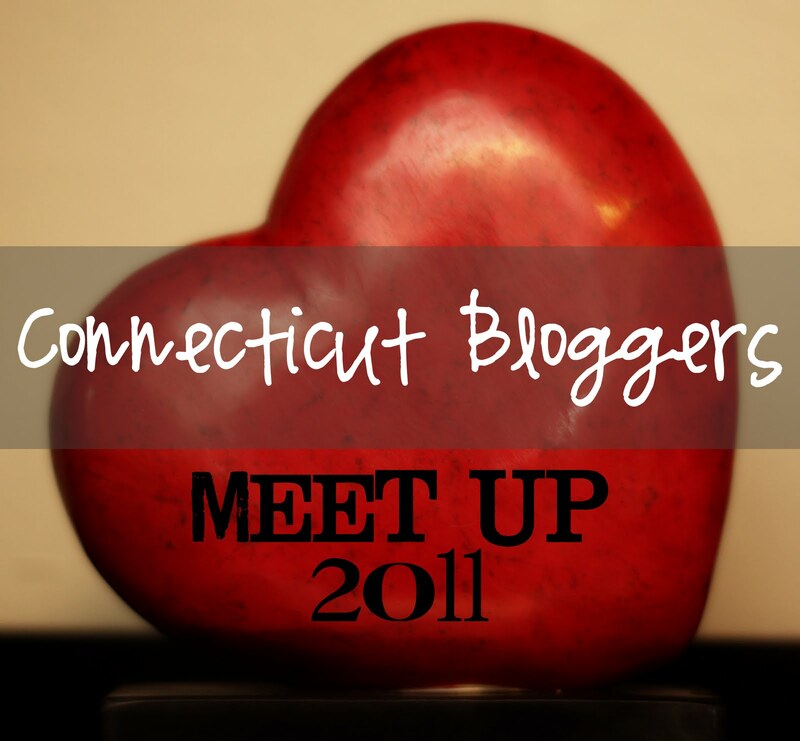 On Saturday, May 21st, 2011 we will attempt to host the first CT Bloggers meet up. We can share tips and tricks, get to know one another, eat some good food, and drink lots of wine. We're not sure how many people will be interested so the details of the meet up will have to come later. However, I will tell ya this much: it will be someplace in the New Haven area and it will be in the evening - say around 7pm. To sign up, add you name and blog to the Link Up below by Sunday, May 15th. Please make sure that your blog has your contact information for further details. Help us promote this Meet up! Grab the info (or make up your own) and post it on your blog.